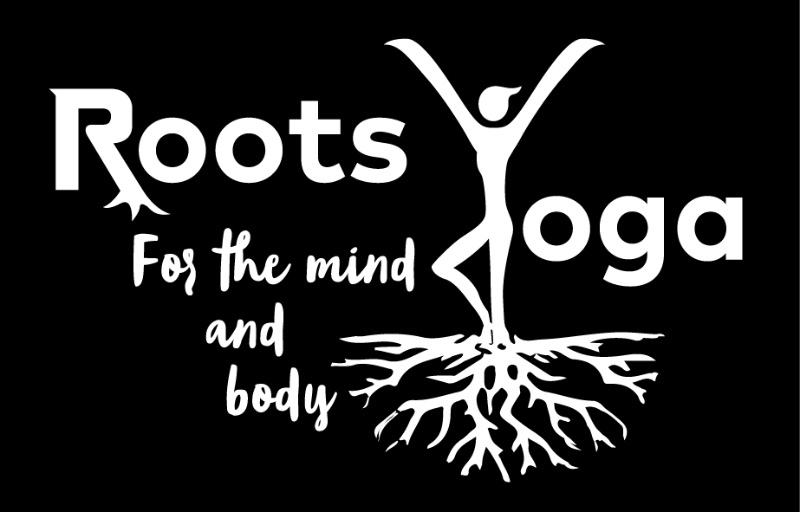 Let’s get to know Algoma Area Chamber of Commerce’s newest member Roots Yoga! 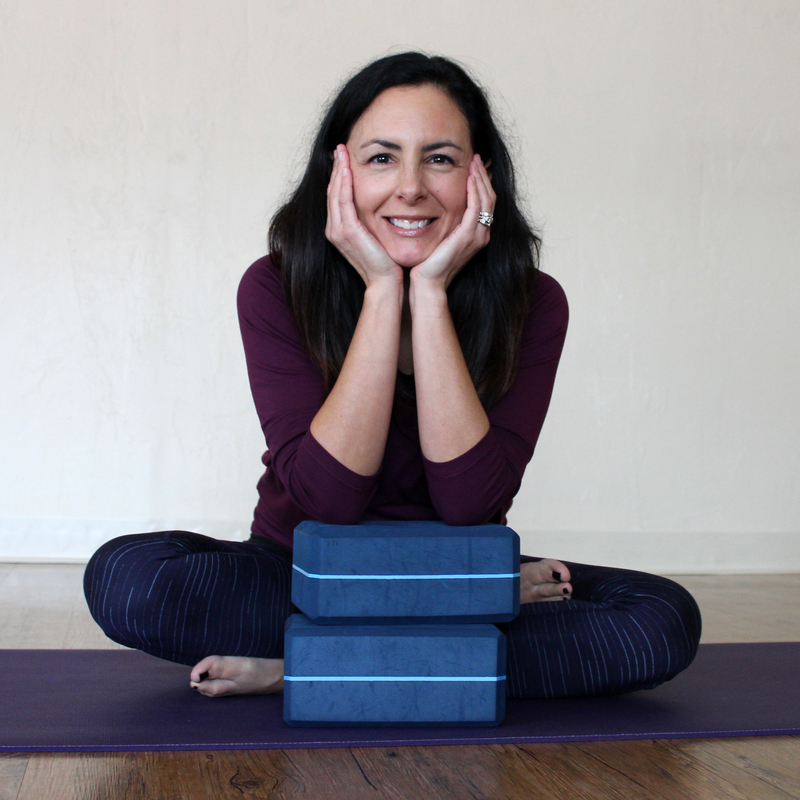 Jamie Schmiling, RYT 200 found a passion for yoga after taking her first class in 2011. Since then, she has immersed herself in various yoga classes and studios, always learning from the instructors. 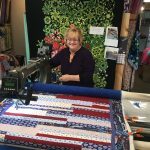 The resulting positive impact led her to take a 200-hour teacher training in January 2018. Now trained to deliver a variety of teaching styles with an emphasis on Vinyasa, Jamie wants you to know that yoga is for everyone from beginners to advanced and encourages you to come and practice with her. You can even take an express class at lunchtime! Roots Yoga is located at 400 2nd Street in Algoma, WI. Let’s get to know Jamie! Here are her answers to five questions about Roots Yoga. I grew up in Algoma and have been living in the area for over 37 years. I moved away a short time for college and work, but my “roots” are in Algoma. Yoga has so many benefits! Yoga helps the mind and body in many ways including stress relief, focus, and concentration, calms the nervous system, increases awareness and mindfulness. Practicing yoga also aids in digestion, improves heart and lung function, increases flexibility, strengthens muscles, builds confidence, and improves posture. Everybody benefits differently and I enjoy helping each person live their best. When you come to Roots Yoga, you are in a non-competitive space without judgment. You are able to focus on yourself and what you need out of class that day. Postures and flow are offered in layers with modifications, so you can choose to build heat or keep it cool. Yoga is for everyone, whether you’ve never tried it or are a practiced yogi. As a business, I appreciate the support we share with each other. As a resident, I enjoy raising our family in this area, the memories made here, the small town values, and the beautiful nature surrounding us! I enjoy practicing and teaching yoga because of its many benefits. I am not trained in graphic design or advertising, so I value these helpful tools the chamber offers. I also look forward to the future partnerships, connections, and opportunities. Find out about classes and learn more about Roots Yoga on Facebook.